Crimean archaeologists of the Black Sea underwater research center identified the German cargo ship Birgit, sunk by Soviet aviation in 1943 off the coast of Evpatoria. 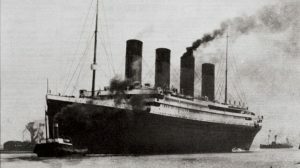 “The steamer was discovered by us two years ago and has not been investigated before. During the expedition, which took place at the end of 2017, we managed to identify and establish that this is indeed the Birgit steamer, “Deputy Head of the Crimean” Black Sea Center for Underwater Research “Crimean Viktor Vakhoneev told TASS on Wednesday. According to him, the steamer is located at a depth of more than 20 m. “It was badly damaged, the central part is practically nonexistent. Well preserved nose and forage. In the bow, in good condition a coupled anti-aircraft gun, “- he said. From the side of the vessel, according to Vakhoneev, stainless steel utensils with German stamps and dating from 1941-1942 were raised. 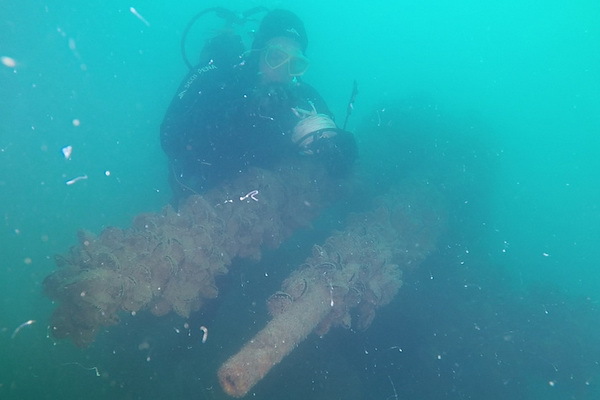 This is the second German steamer, discovered near the coast of Crimea in 2017. Before that, the former transport “Kharkov” of the Black Sea Shipping Company of the USSR was also inspected, also sunk by Soviet aviation in 1943. In 1941, according to the archaeologist, he was blown up by Soviet troops during the retreat from Nikolaev. Later it was raised by the Germans and used in transportation of military cargoes called Boy Federsen. The ship is at a depth of 90 m in the water area of ​​Evpatoria. 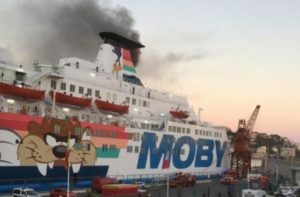 On the ship, according to Vakhoneev, there was a cargo of trucks and auxiliary cargoes. “A set of ship’s dishes was also raised from this ship. Findings from the first steamer, and from the second, have replenished the collection of the museum of underwater archeology in Feodosia, “he said. The steamer Birgit originally belonged to Denmark, after the seizure of this country by the Hitlerites it became part of the German naval forces and was used as a transport ship. He followed the convoy, which accompanied two gunboats and four high-speed landing barges. The convoy was attacked in June 1943 by Soviet aircraft. Birgit sank, but the exact place of his death was unknown. According to the Crimean researchers, at the coast of the Crimea in the Azov and Black Seas, the Kerch Strait at the bottom is at least 2,500 ships from ancient times to the present.